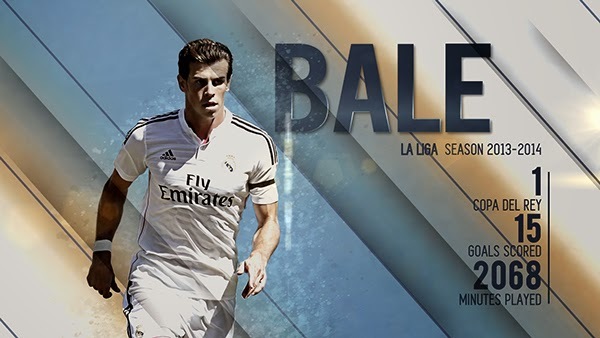 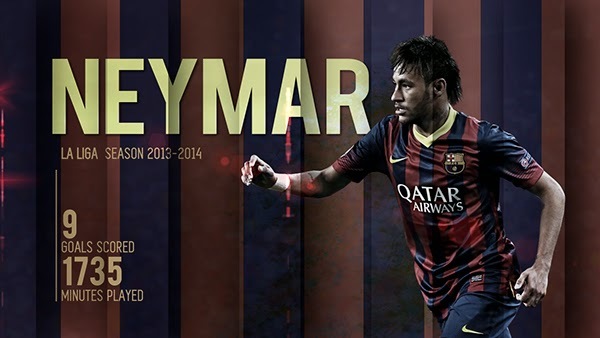 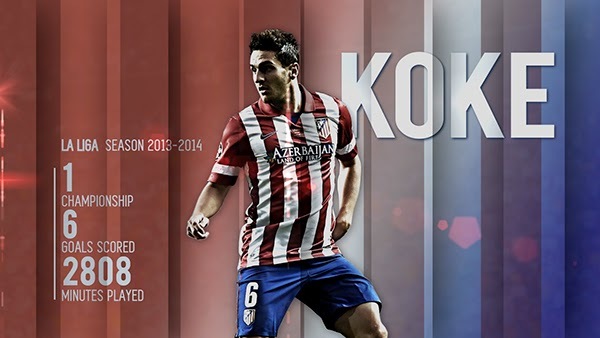 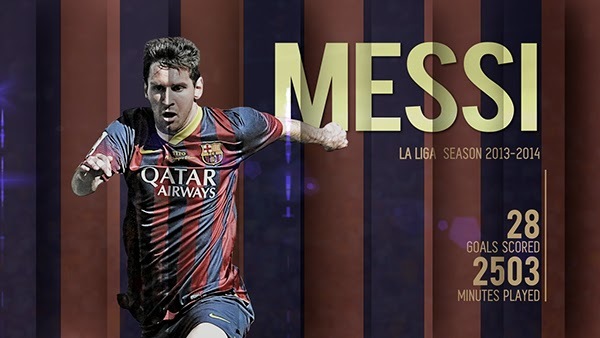 Javier La Riva put together a collection of illustrations of the best stars of 2013-14 La Liga season. 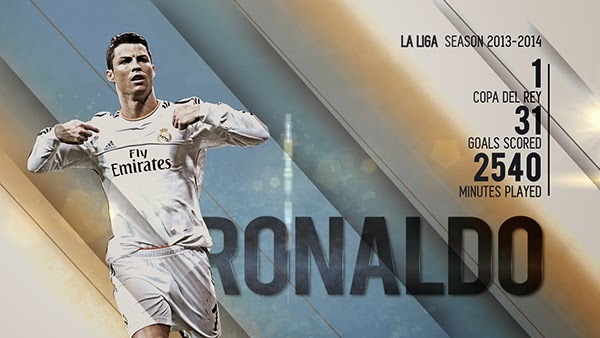 He added some of the player stats on the design, not that you needed proof that these players had great seasons. 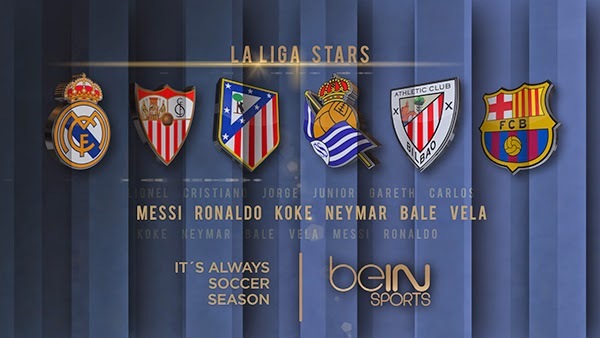 He also wants all of us to remember that beIN SPORTS is the only channel we can catch these guys in action.